Tech Transformation: How are teachers using mobile devices? How are teachers using mobile devices? 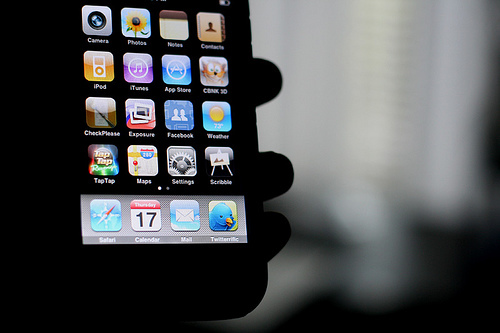 Smartphones were preferred for calendar alerts and reminders, audio recording, calculating, playing games, GPS, translating, microblogging, note taking, taking and editing photos, video recording and video conferencing, reading and writing email, instant messaging, playing media, data storage, browsing the internet and using social media. Tablets were preferred for blogging, presenting and reading eBooks. (eReaders also scored highly for this). Many teachers commented that they used their phones and tablets interchangeably to do many tasks: browsing the internet, note taking and playing games scored almost as highly for tablets as for smartphones. Netbooks were preferred for polling and for quizzes and tests. We will survey our middle and high school teachers the week after next and I'm curious to see how the results compare with those of elementary.